Ujjain is the city full of festivities and carnivals and the people of this beautiful city take part in almost every festival. Now MyFlowerTree is available in this city to spread more happiness and excitement with the option to send flowers to Ujjain online from the comfort of the home. No matter what type of occasion it is, flowers always make the perfect gift option. 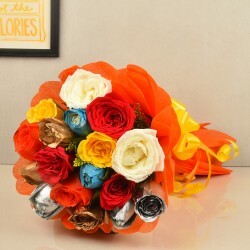 Flowers have the natural ability to express your heartfelt feelings that words cannot express. 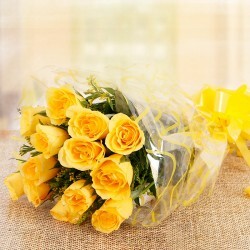 The beautiful appearance and the nice fragrance of the flowers can easily lift up the mood of anyone. With the flow of time, flowers have become an inevitable part of celebrations as they are known to spread prosperity and happiness. 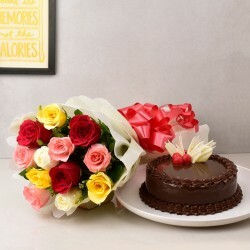 Gifting flowers is an age-old tradition that has been practised for a long period of time. 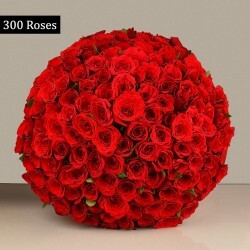 If your loved one resides in Ujjain, the ancient and a crucial historical city of Madhya Pradesh, you can easily send flowers to Ujjain from India’s number of the online floral store, MyFlowerTree. 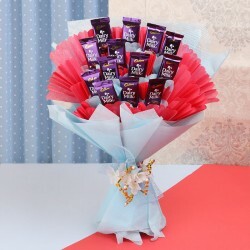 So, celebrate the special occasion of your loved one by opting for the online flower delivery in Ujjain add a very charming colour of happiness to every occasion of your loved one’s life. 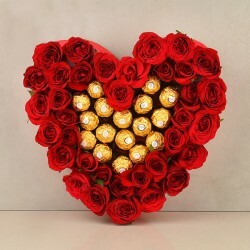 No matter which occasion you are searching for the flowers, this online store has got your back. 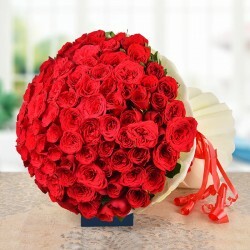 It offers stunning arrangements of best-selling flowers like Roses, Lilies, Carnations, Orchids, Tulips, etc. 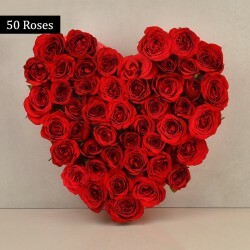 MyFlowerTree has always been holding the position of the most popular online floral and gifting store of India for a long time. The excellent delivery service that this online store offers is one of the most crucial reasons behind this huge popularity. 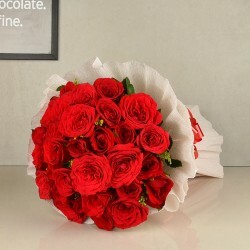 Now, avail the best in class online flower delivery in Ujjain and make your special one feel highly pampered on their special occasion. Products in this category have been rated 4.5 out of 5 based on 144 reviews.